Senta Berger is coming! 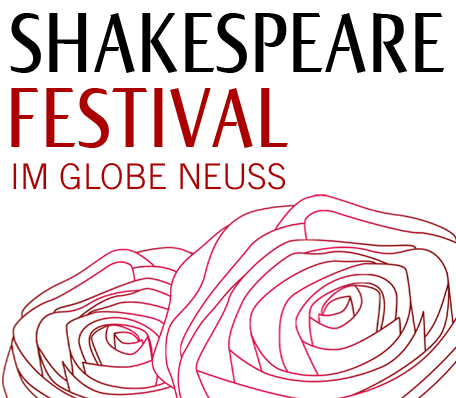 For the opening of this year's Shakespeare Festival we have invited the exceptionally gifted public darling and international star to the Globe. To celebrate the upcoming 450th birthday of William Shakespeare Senta Berger has planned a recital evening with the sonnets of the “dark lady“. She will be accompanied by six musicians from the Capella Monacensis. The mystery of the “dark lady“ is unlikely to be solved by us tonight. In Shakespeare's sonnets, which were written in 1590, she appears from 127 as the desirable woman whose identity or role in the poet's life is never revealed. Even today this is cause for wild speculation and the “dark lady“ remains a symbol for the mystery of femininity.